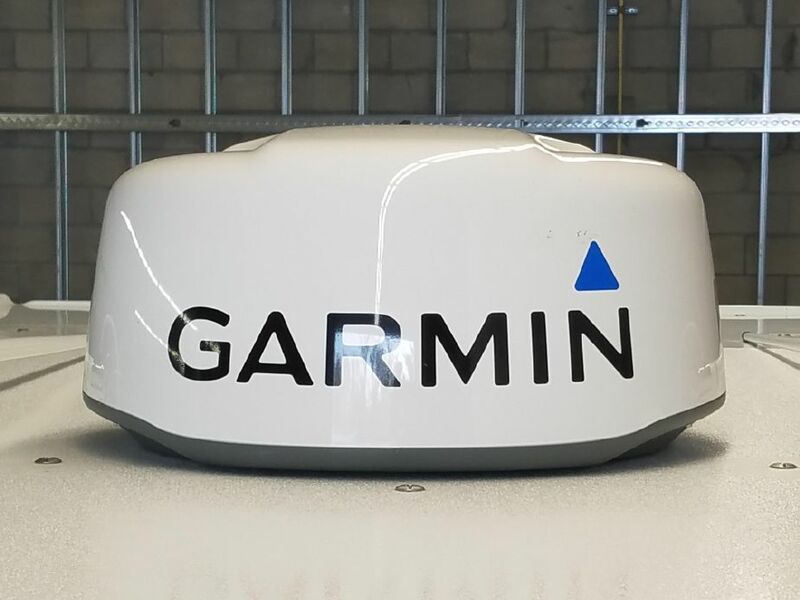 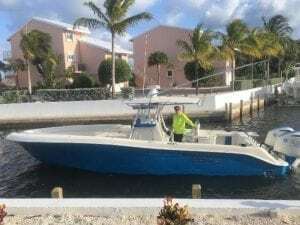 AS THIS IS A TRADE VESSEL AND AS AN INVENTORY BOAT AGAINST ANOTHER PURCHASE, WE HAVE TO SELL THE BOAT TO PAY FOR REPLACEMENT VESSEL, SO WE WILL ENTERTAIN REASONABLE OFFERS. 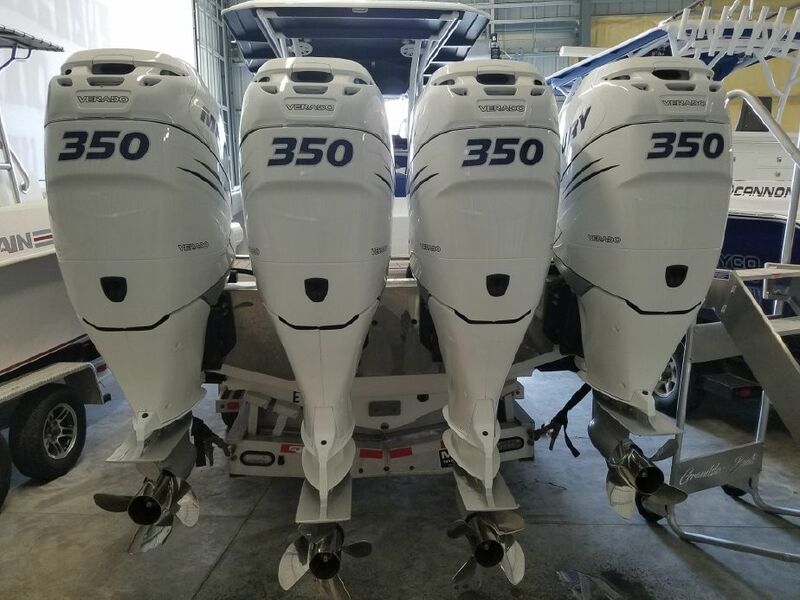 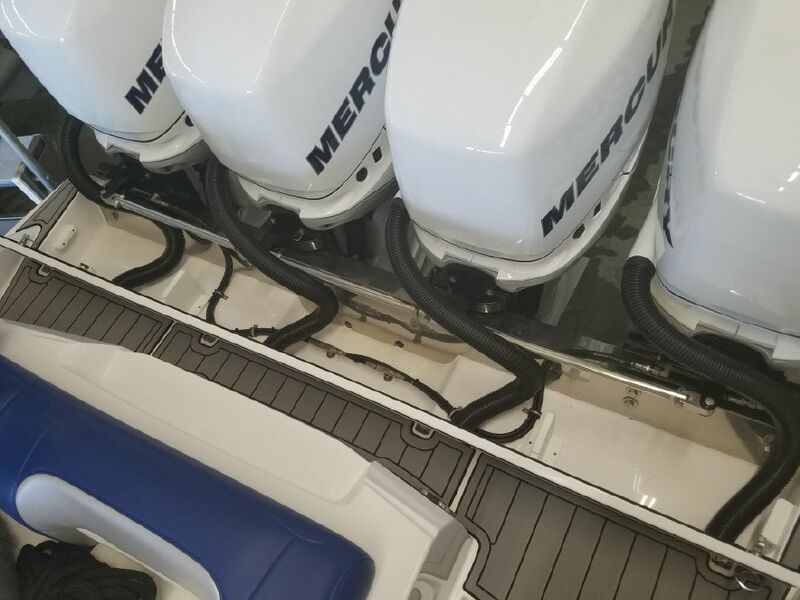 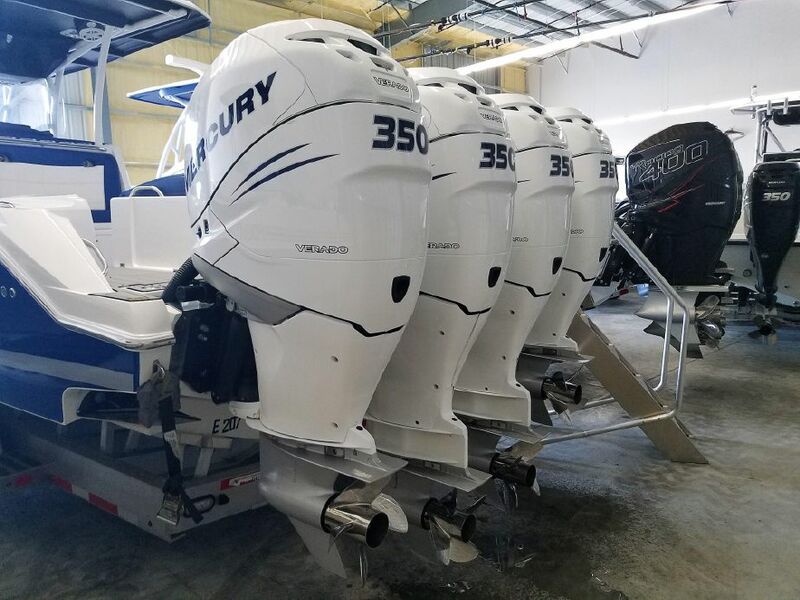 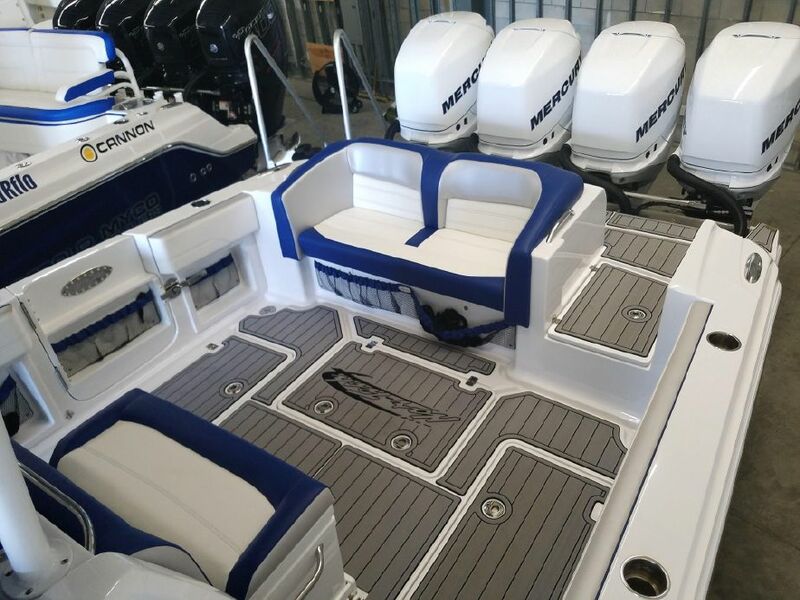 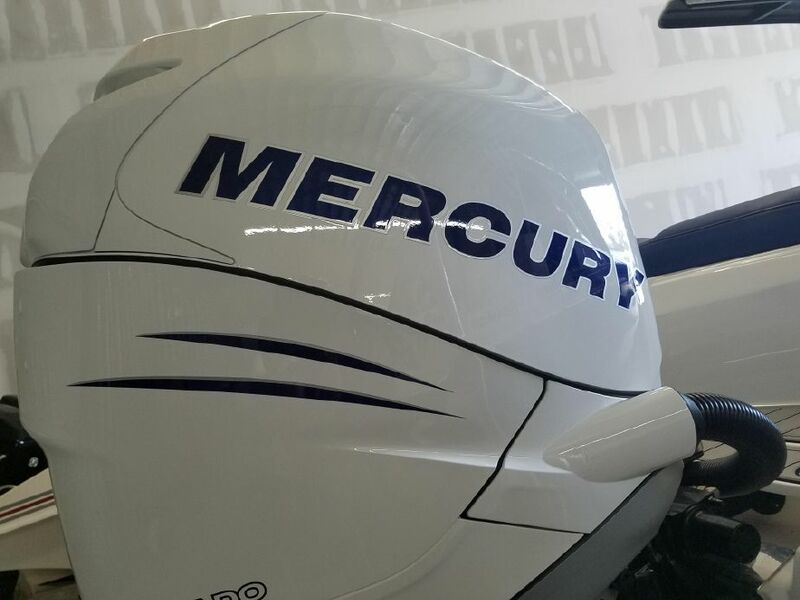 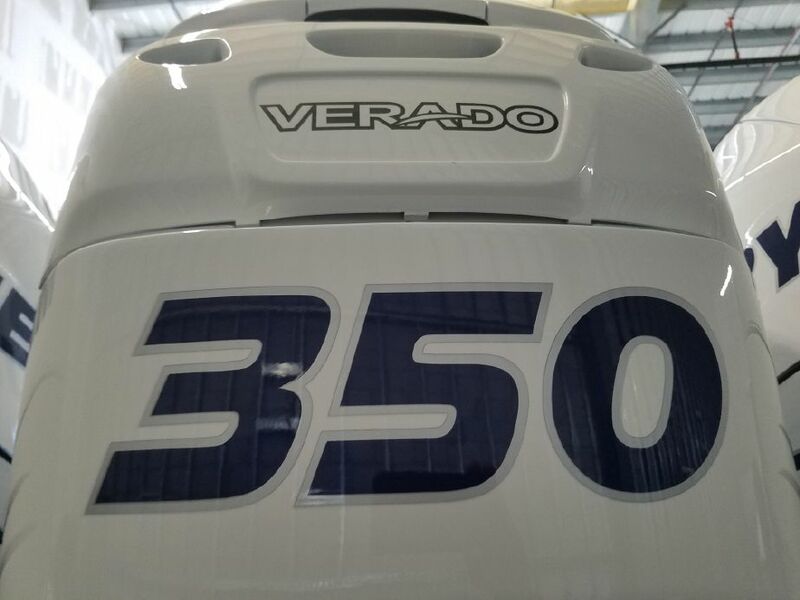 PLEASE UNDERSTAND, SINCE A NEW PURCHASE FROM THIS MANUFACTURER IS SOLD OUT UNTIL NEXT YEAR DELIVERY, WE KNOW THE VALUE OF OUR TRADE AS IS, RIGHT NOW, RIGHT HERE, WITH ONLY 120-HOURS ON HER TRANSFERABLE MERCURY WARRANTIED QUAD 350 MERCURY VERADO OUTBOARDS, EXTENDED UNTIL 2022. 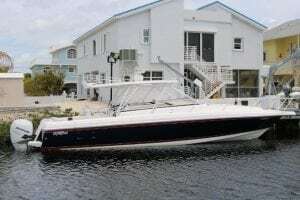 SHE IS WORTH EVERY PENNY OF THE ASKING PRICE, BUT AS BROKERS, WE WILL LISTEN TO AS WE STATED…. 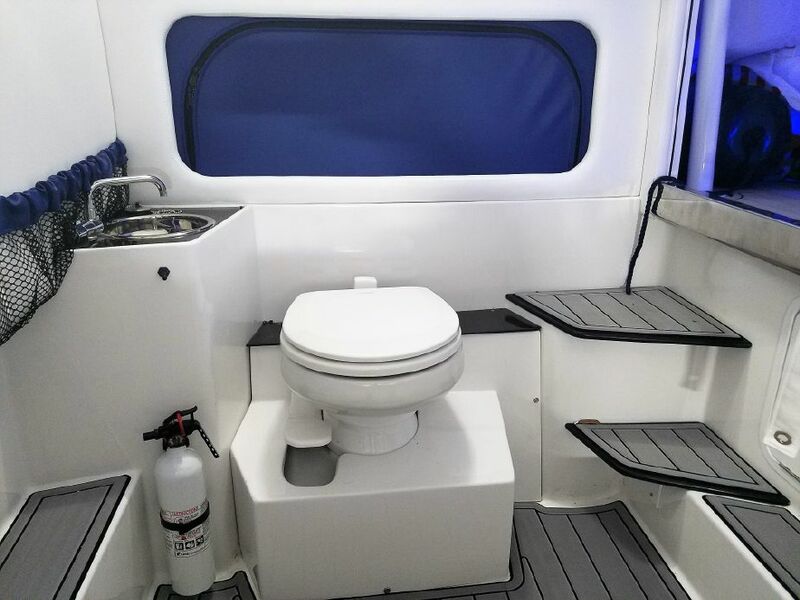 REASONABLE CALLS. 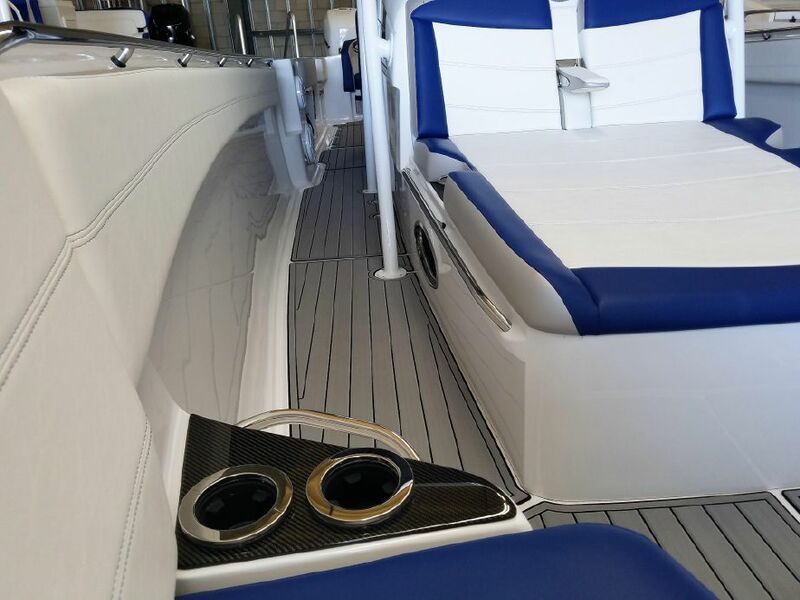 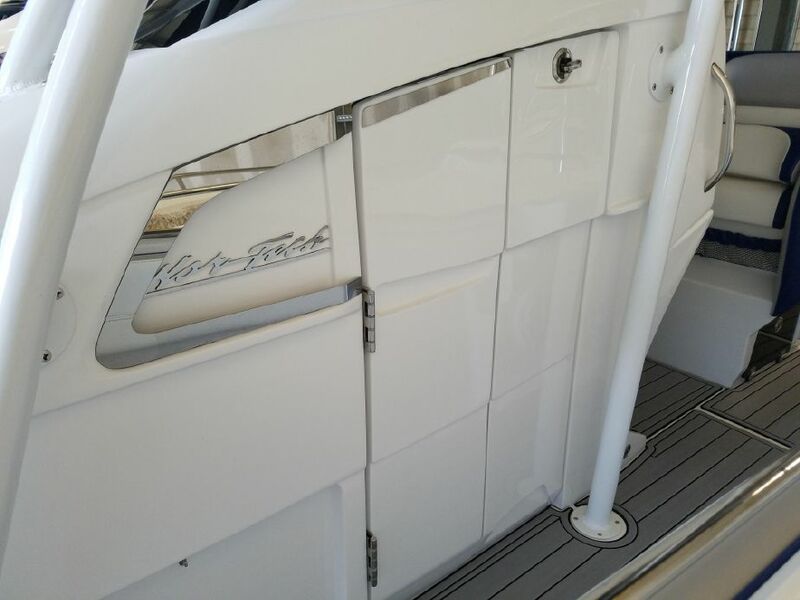 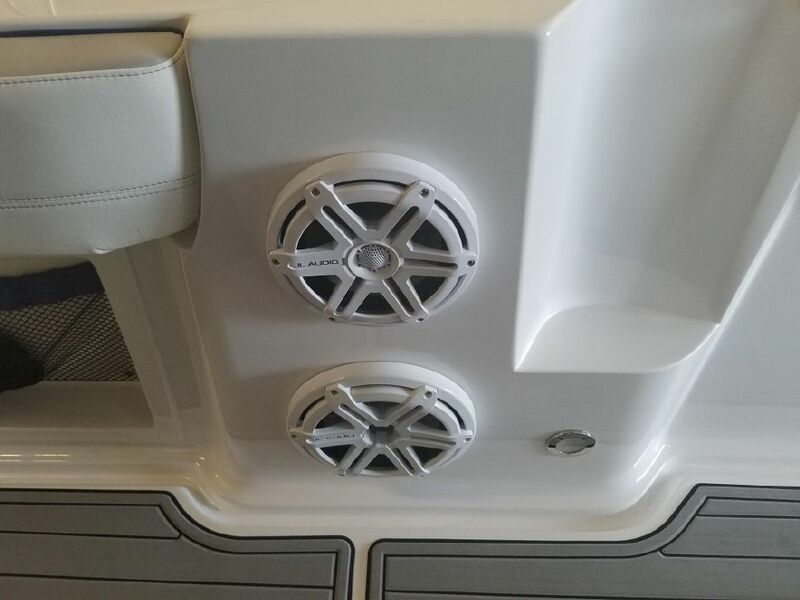 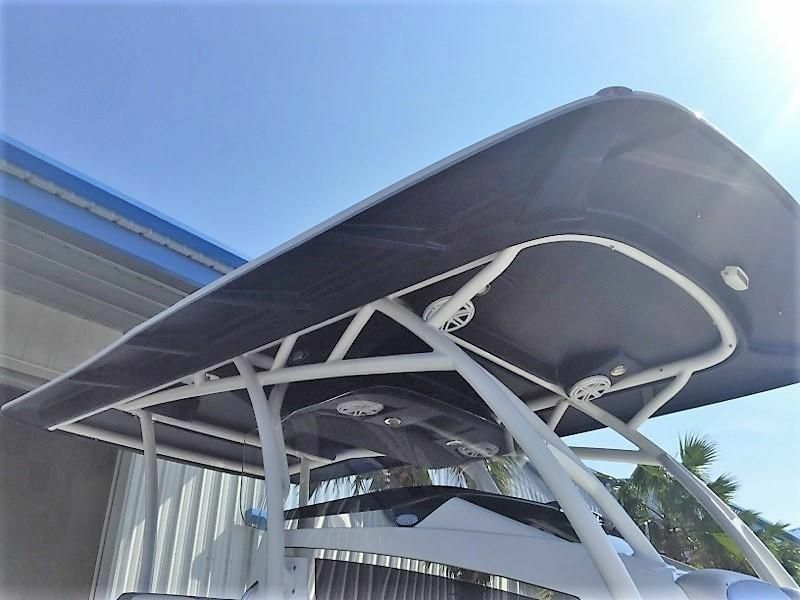 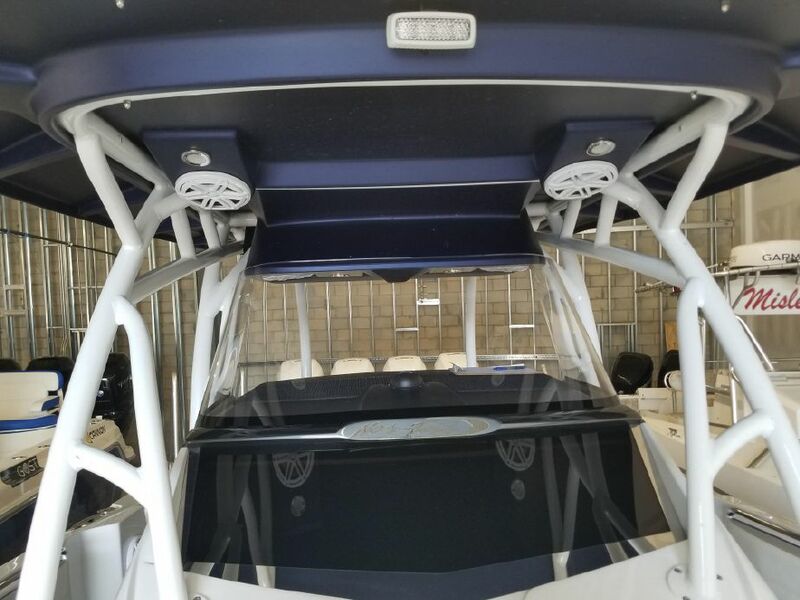 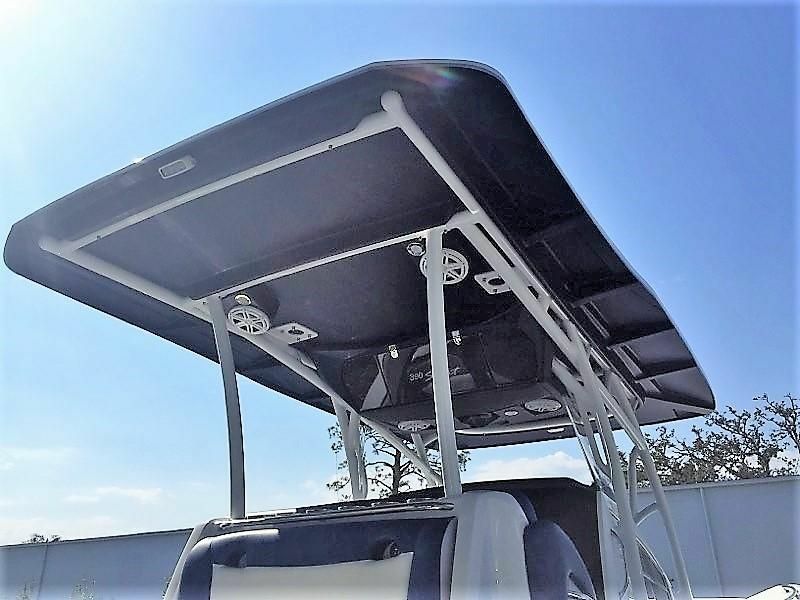 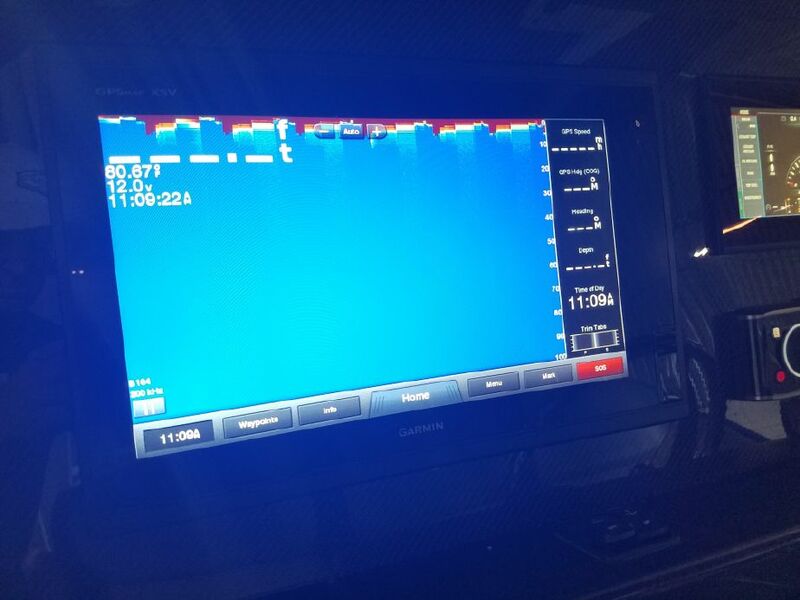 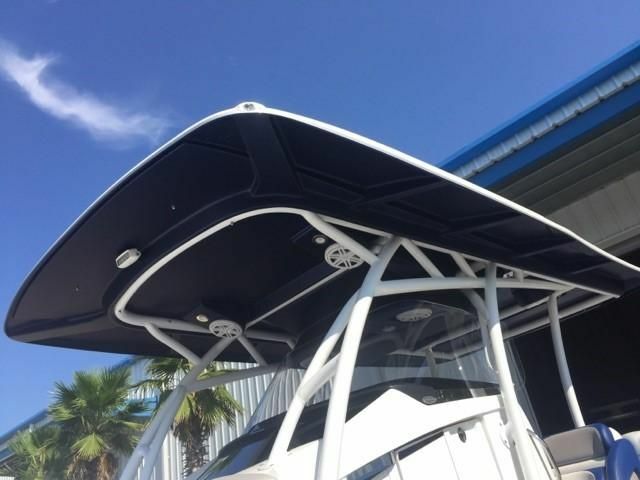 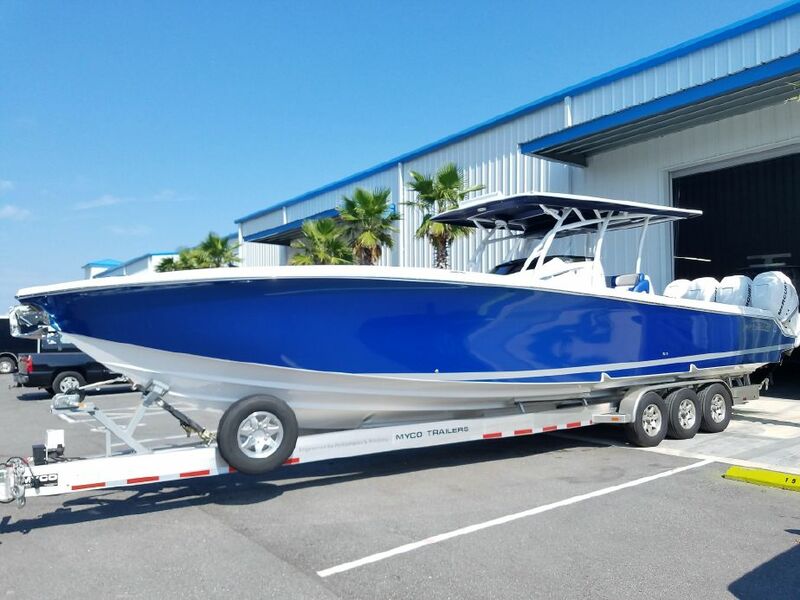 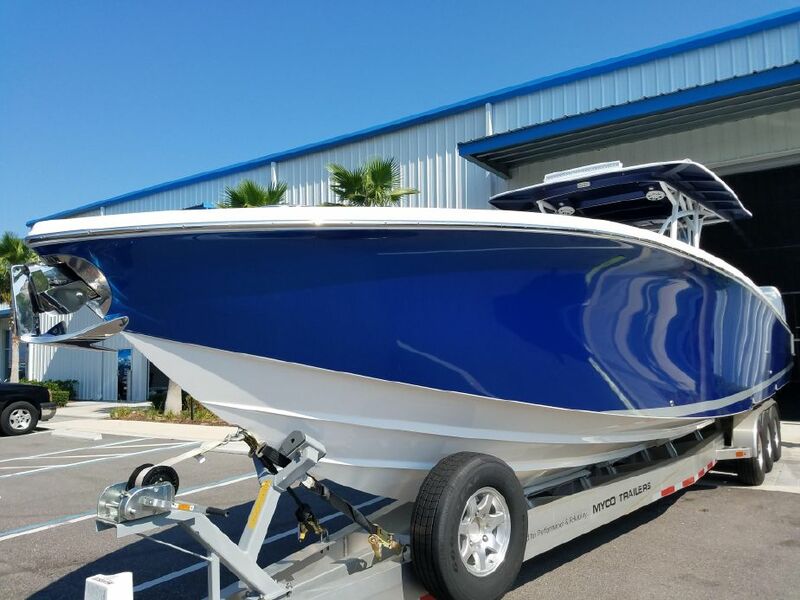 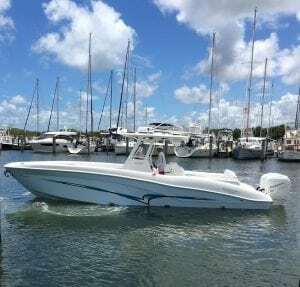 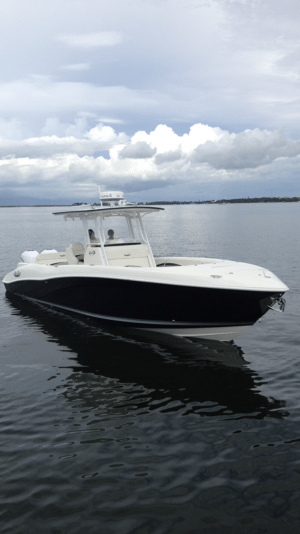 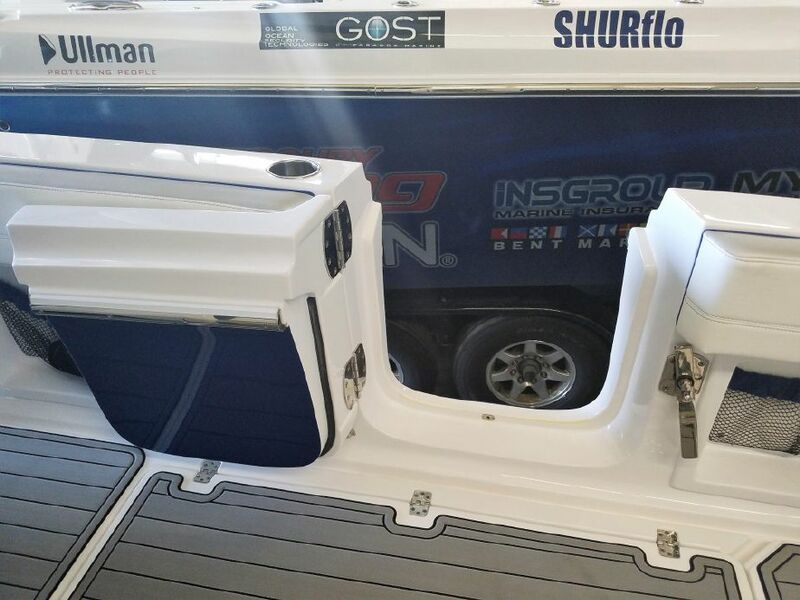 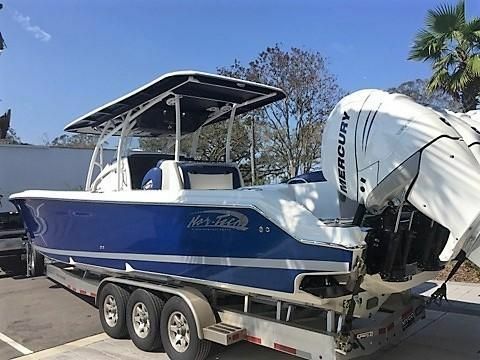 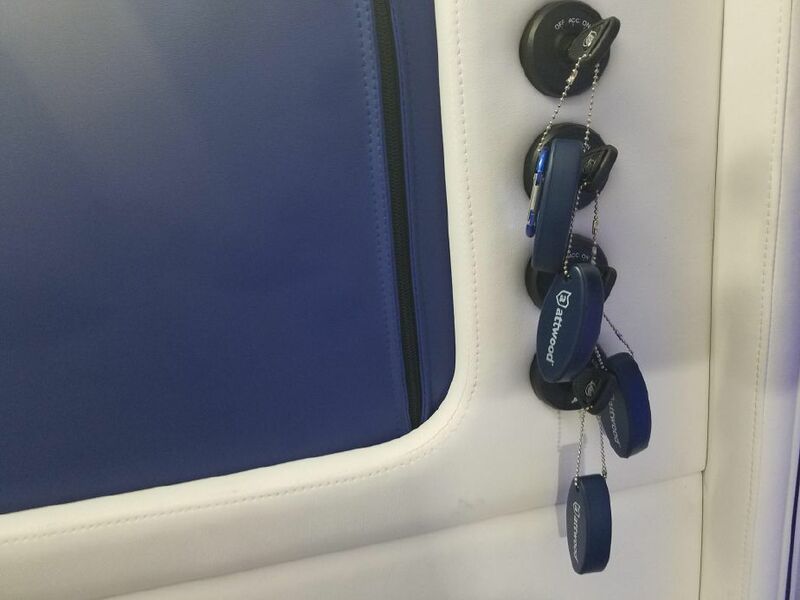 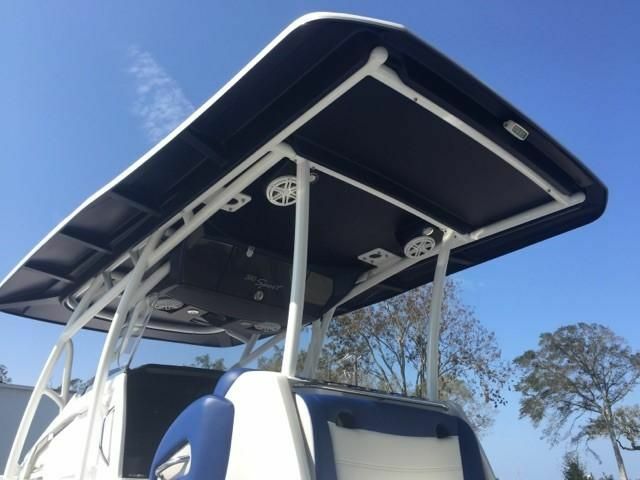 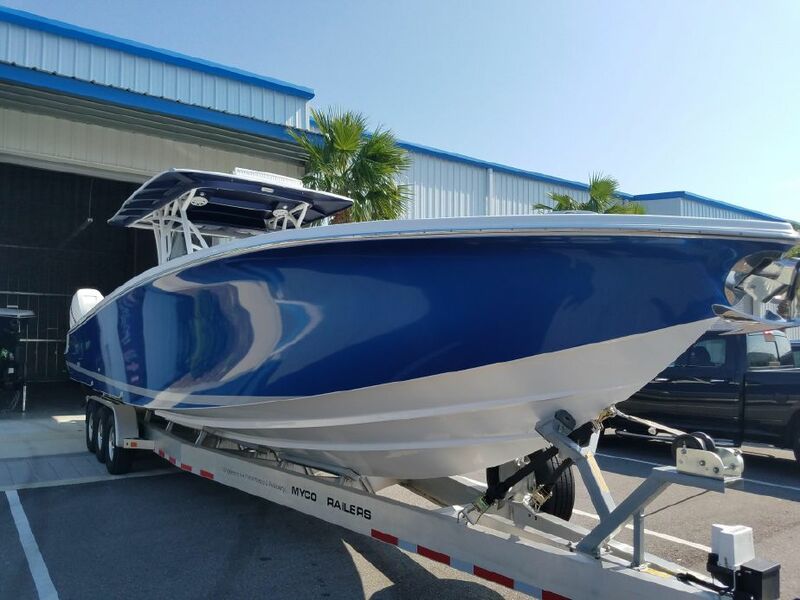 THIS 2018 NOR-TECH 390 WAS INVOICED BY NOR-TECH AT $583,355 FOR BOAT ONLY, TRAILER WAS EXTRA, WHEN CONSIDERING ANY OFFER, PLEASE UNDERSTAND THE REALITY OF DOLLAR SPENT FOR RECEIVED VALUE. 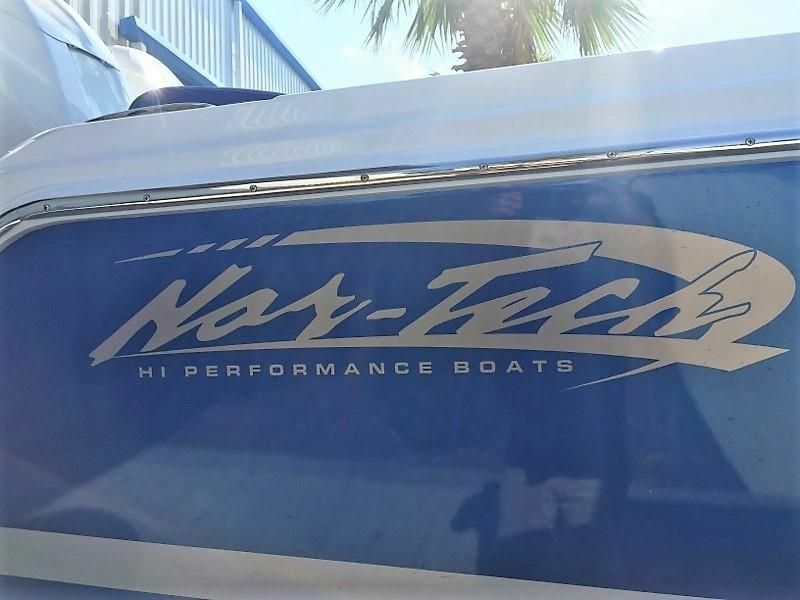 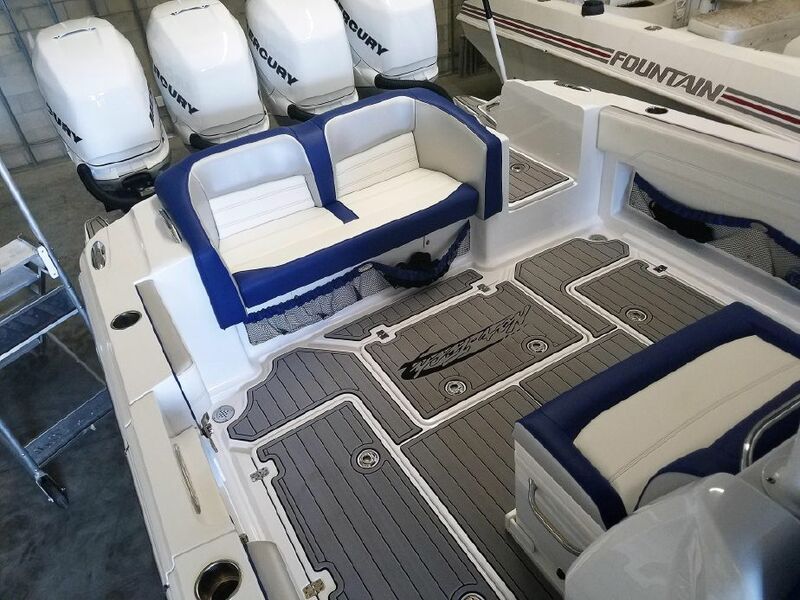 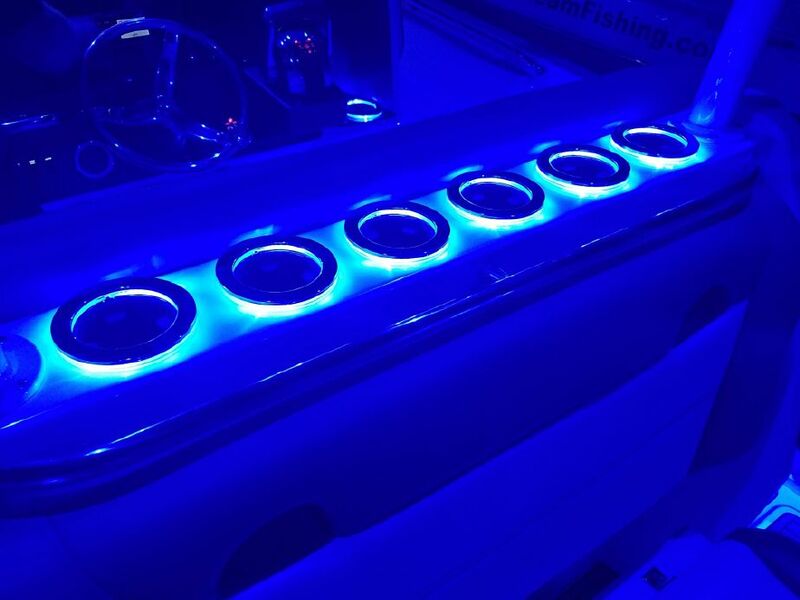 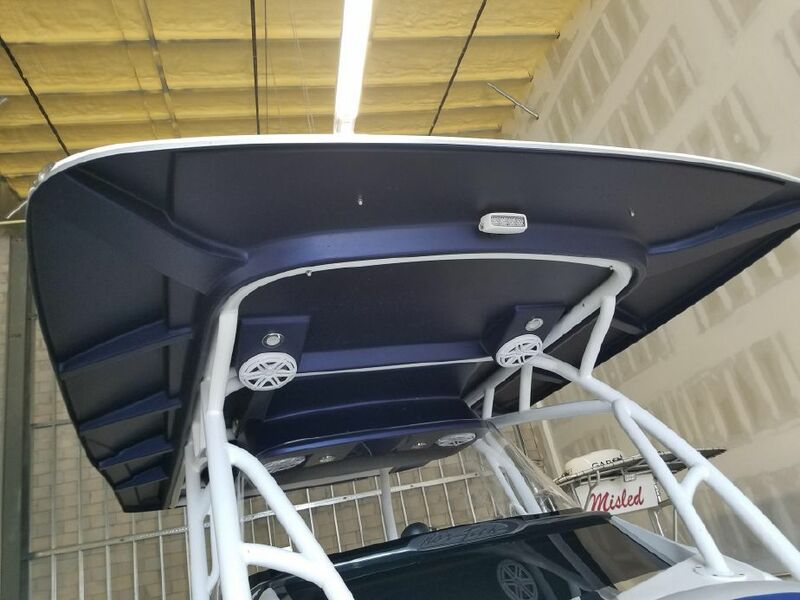 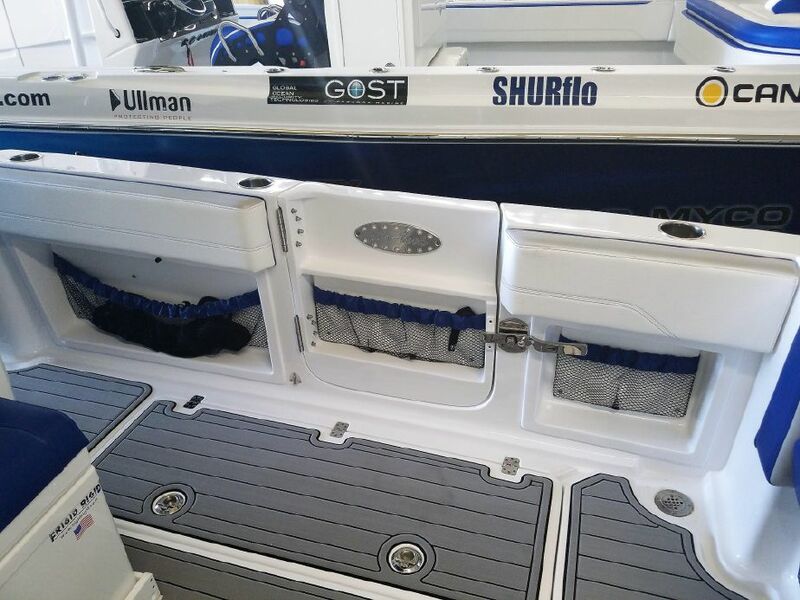 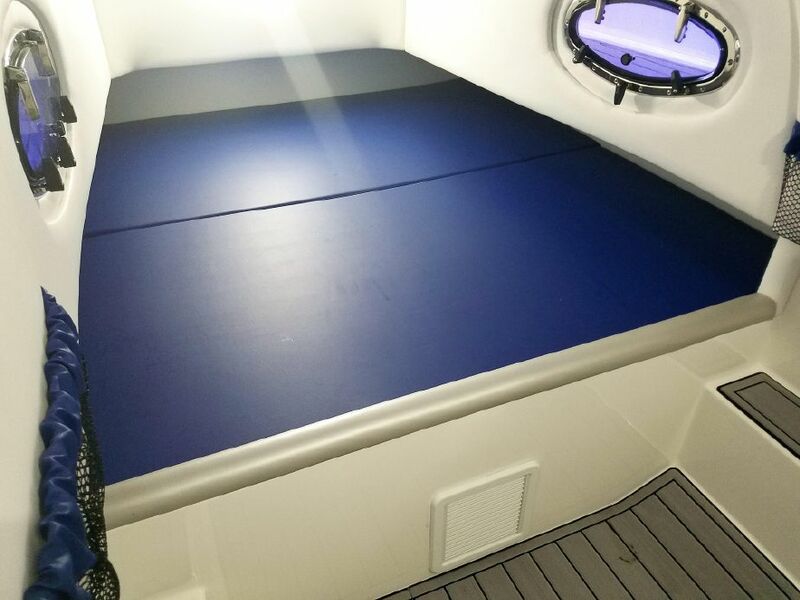 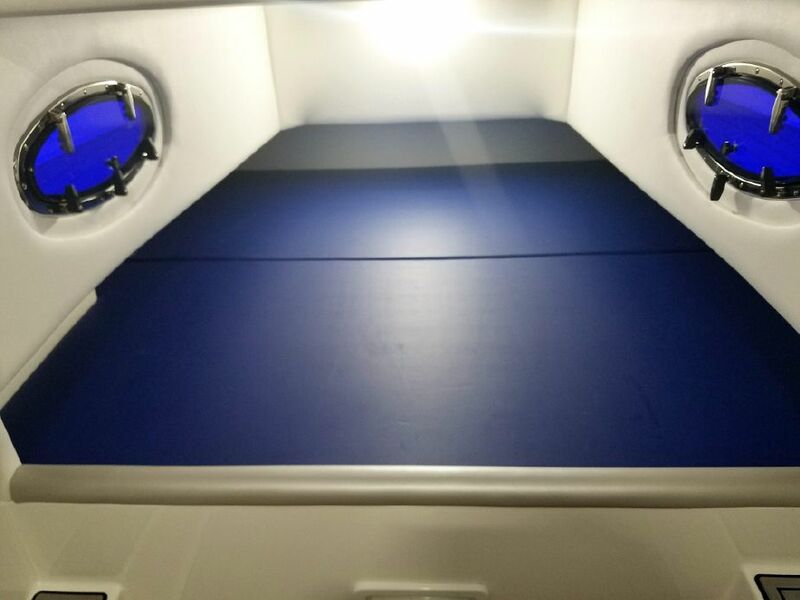 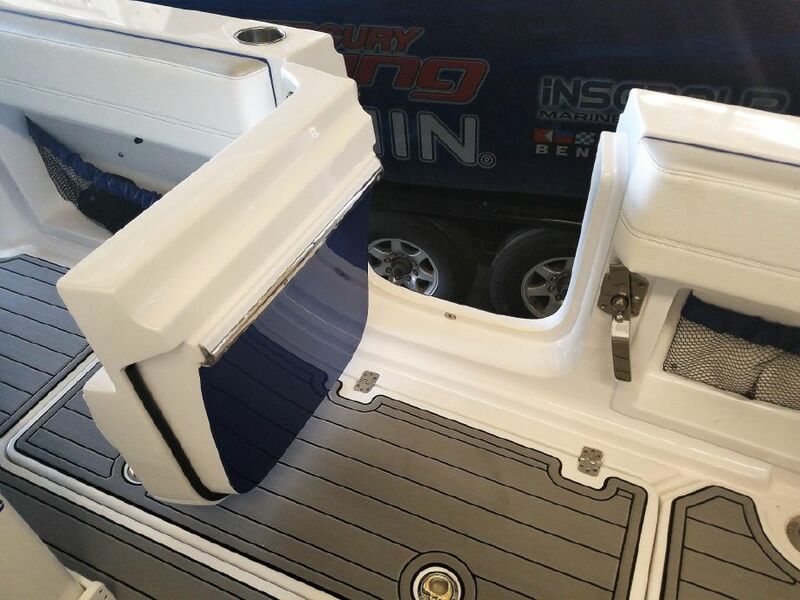 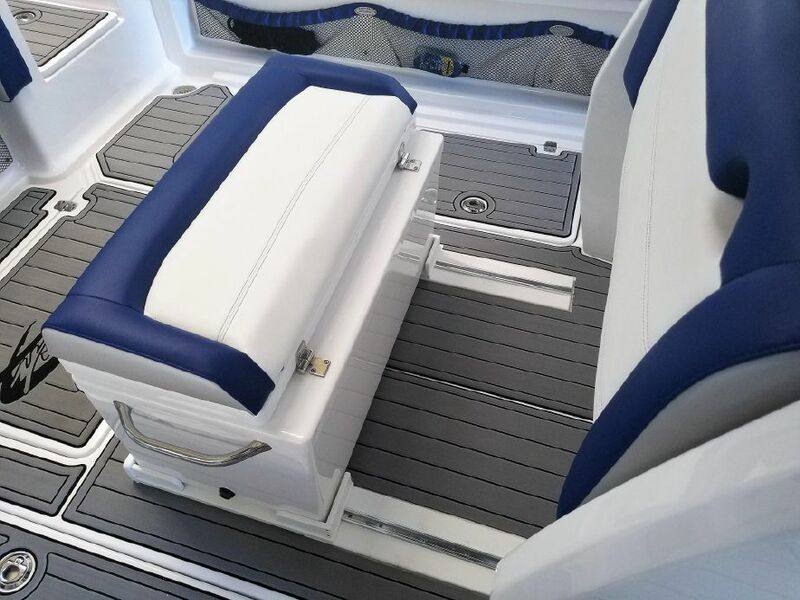 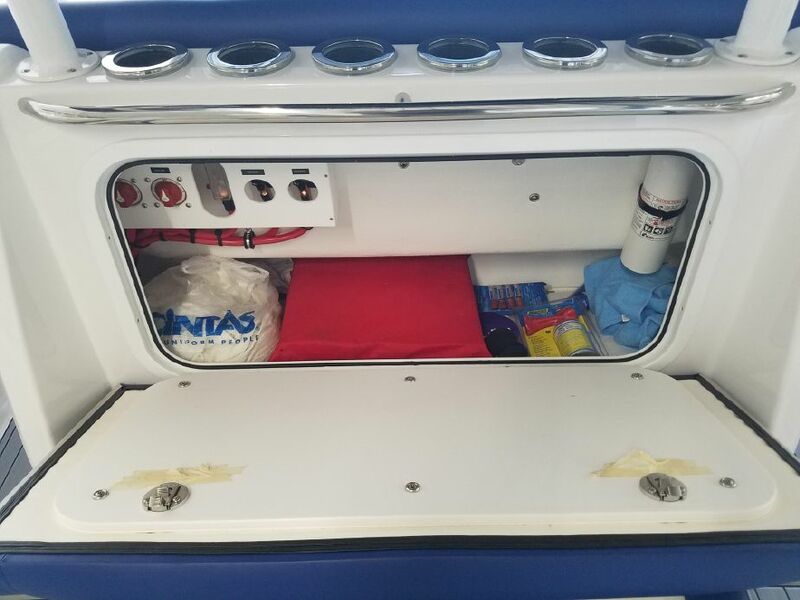 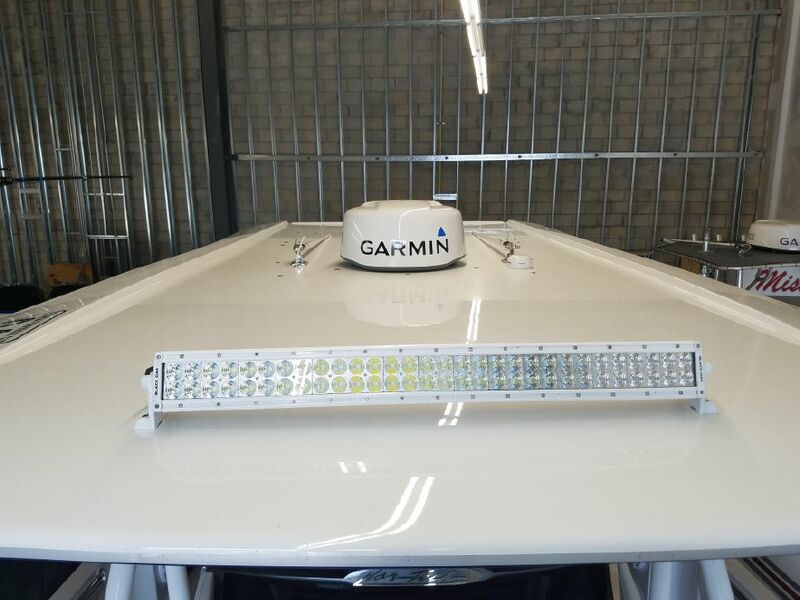 REMEMBER, WE ARE BOAT BUILDERS AND THIS BOAT WAS ORDERED STRAIGHT FROM NOR-TECH PERFORMANCE BOATS FACTORY, IF THERE ARE ANY OPTIONS YOU DO NOT SEE AND WISH ADDED, WE WILL MOVE HER ON HER OWN TRAILER TO OUR BUILDING FACILITY AND ADD WHAT YOU WISH WITHIN REASON TO COMPLETE THE PACKAGE YOU WISH TO RECEIVE. 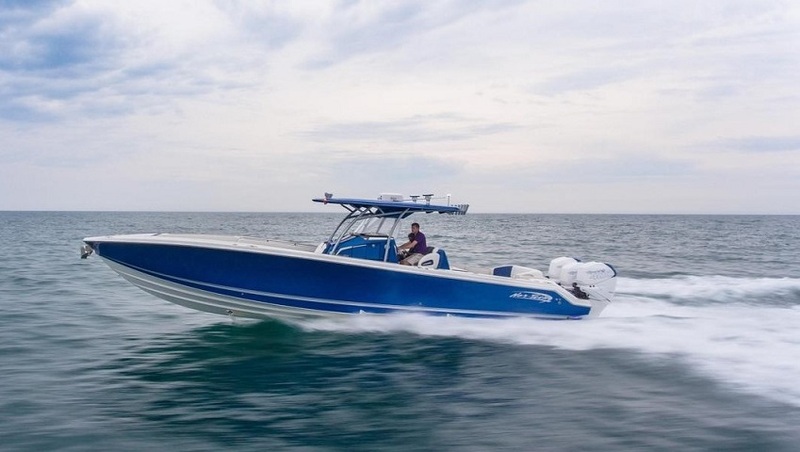 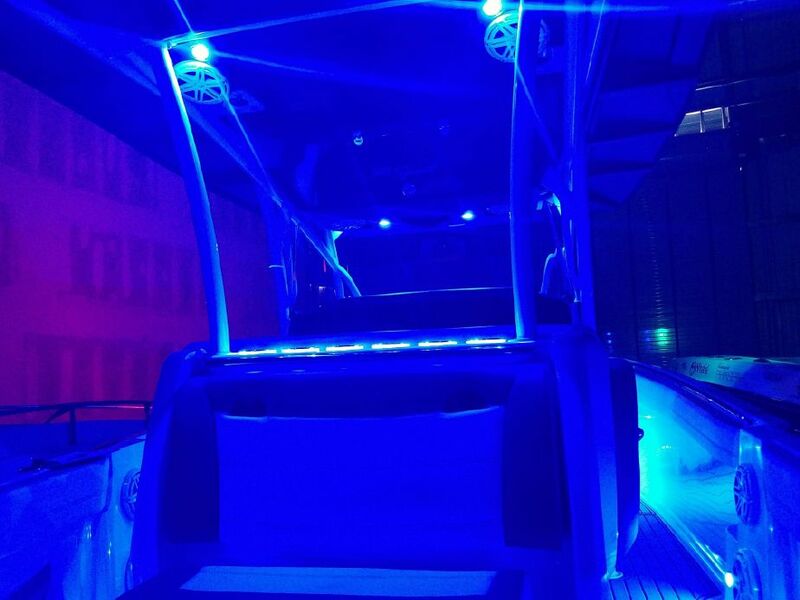 AS WE HAVE SAID, WE ARE BOAT BUILDERS, SO DO NOT BE AFRAID TO ASK AND MAKE OFFER.